Every love story is unique and beautiful in its own way - and so is every bride-to-be. 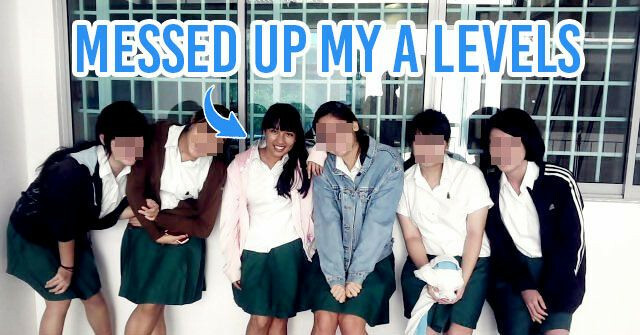 After all, there must’ve been something special about your lady that made you fall for her in the first place. 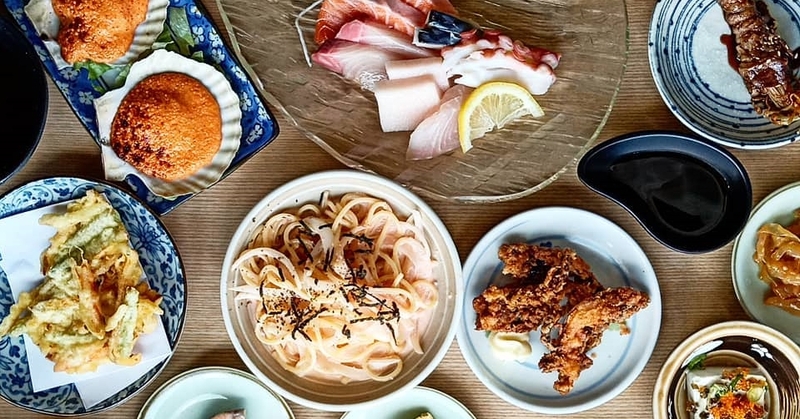 So other than thinking of a grand way to propose, you might want to present her with a super epic ring when popping that important question - something one-of-a-kind, created specifically for her in mind. 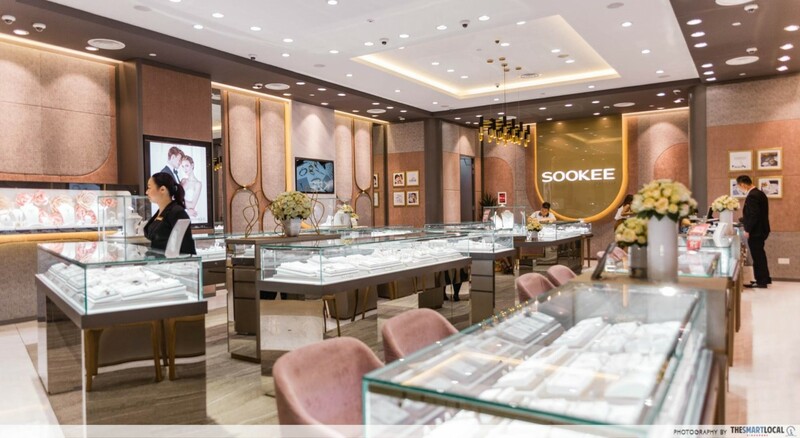 Boyfriends, if you’re thinking of customising your girlfriend's engagement bling, you’ll be glad to know that SOOKEE Jewellery has just rolled out a new bespoke ring service at their VivoCity and ION Orchard boutiques. Fret not if you’re not the most artistic, because they have skilled designers on hand to help you along. P.S. : Read on to find out how you can win a personalised 999 gold bar! 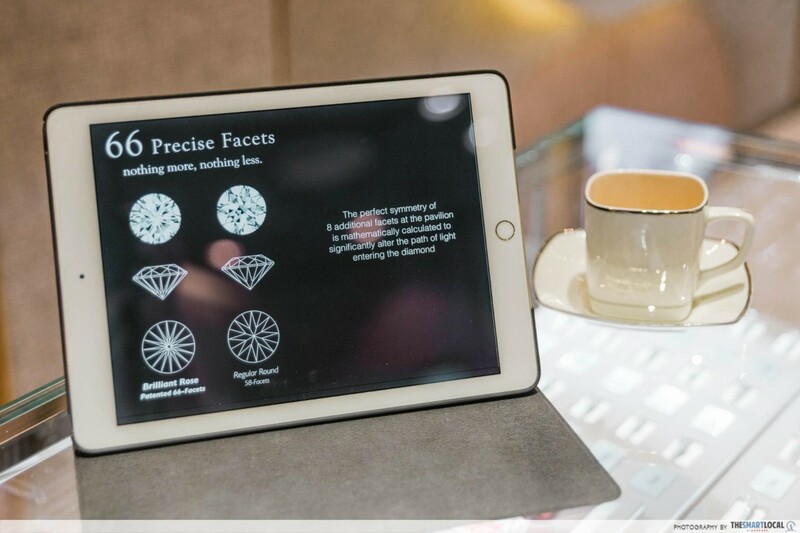 Before you start getting creative, you’ll first have to sit through a quick consultation and diamond education session with SOOKEE’s in-house diamond specialist, where you’ll learn about the 4Cs of a diamond - Cut, Clarity, Colour, and Carat. Clarity: refers to whether there are any flaws in the diamond. Colour: diamonds that are more “white” or colourless are considered more valuable than yellowish ones. 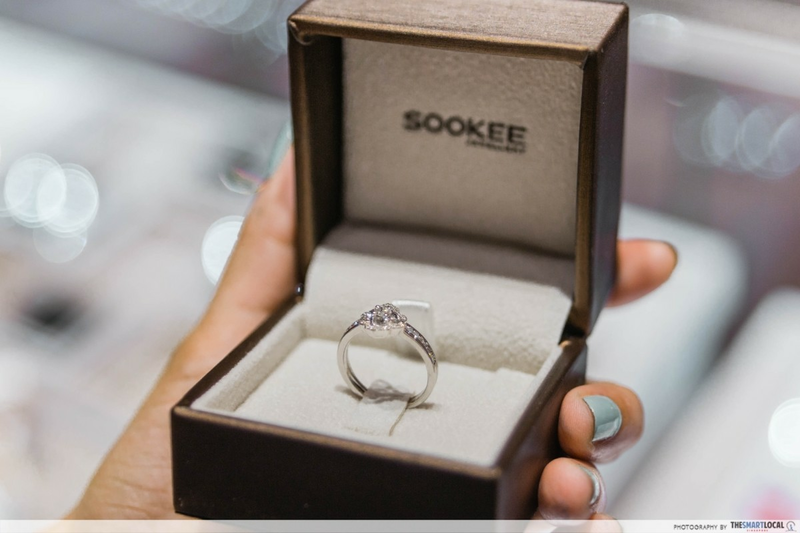 SOOKEE specialises in the Brilliant Rose diamond, which is the only diamond with a patented cut of 66 facets. 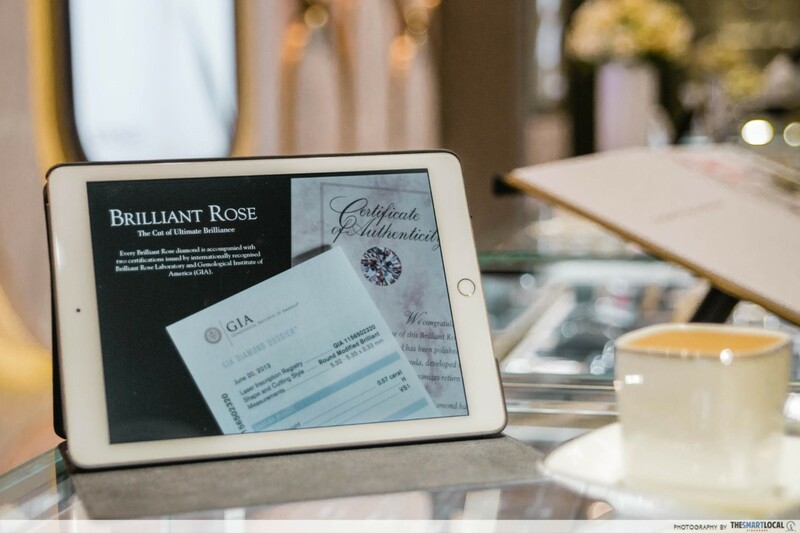 With 8 more facets than a traditional round brilliant diamond, the Brilliant Rose is shown to have an extremely remarkable light return when viewed through an ASET scope. 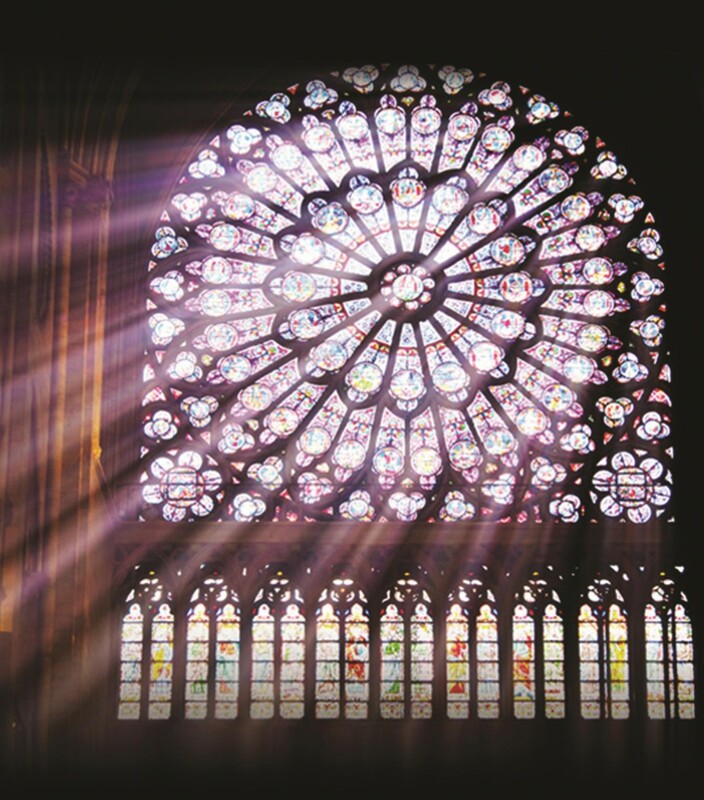 In simpler terms: a Brilliant Rose diamond reflects light better, and is thus more dazzling. 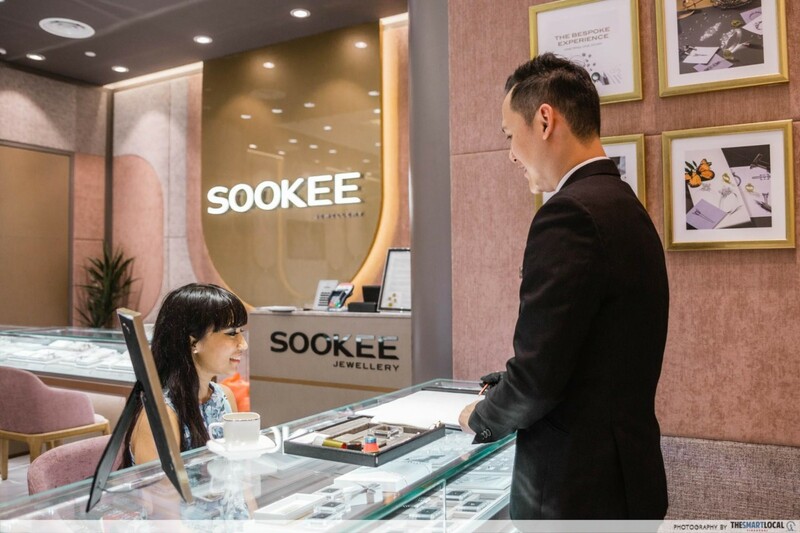 It’s worth noting that SOOKEE is the only jeweller where you’ll be able to find Brilliant Rose diamonds in Singapore, as they’ve been the sole distributor for them in Singapore since 1999. 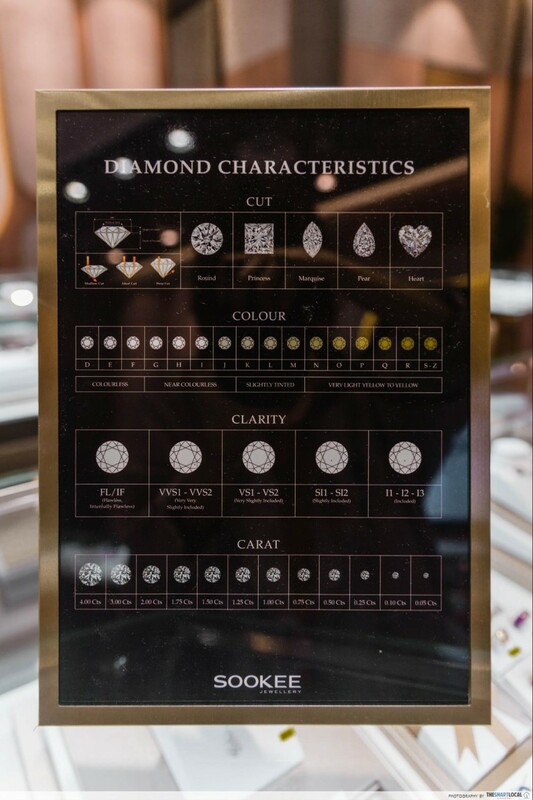 So if you’d like an extra sparkly diamond with an additional 8 facets as a level up from the usual Ideal Cut, you know where to go. 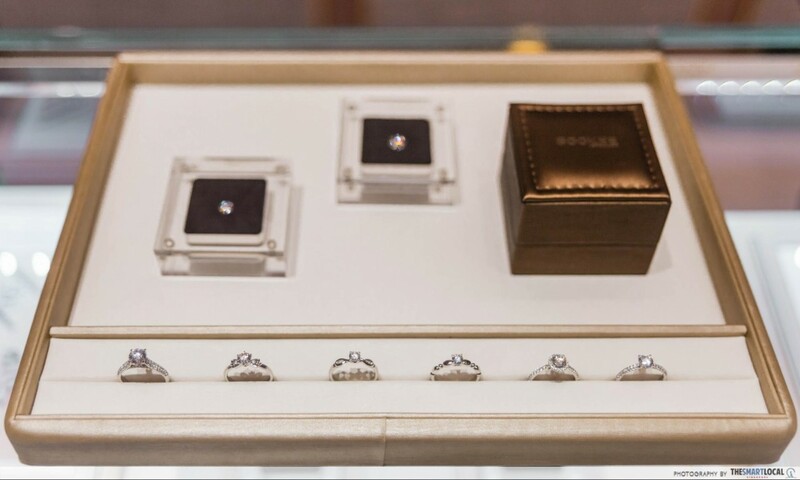 The friendly staff will let you view the diamonds through various scopes, so that you’ll be able to make a highly informed choice - right down to the most minute details which may not be visible to the naked eye. 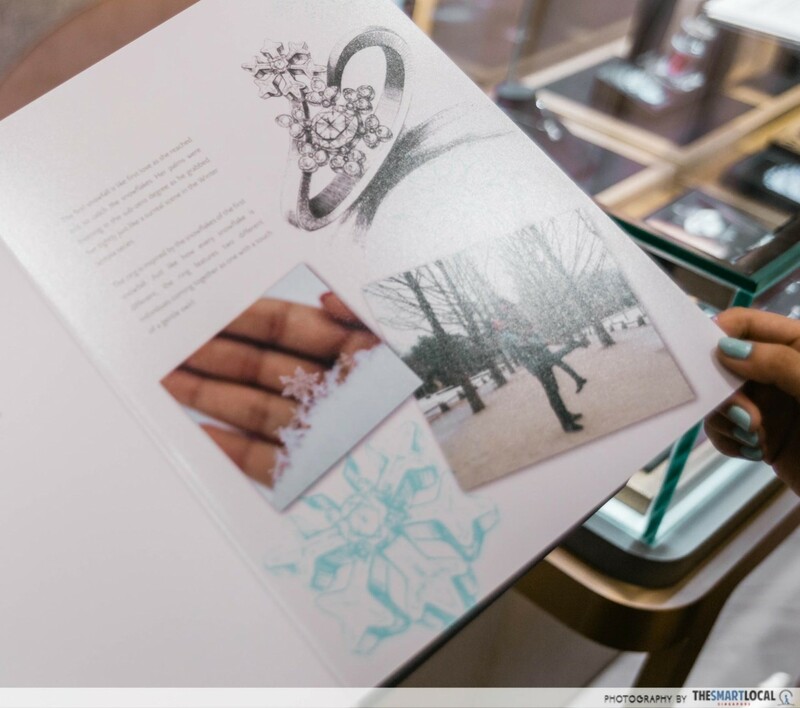 Now here comes the fun bit: customising your ring! An engagement ring isn’t just a pretty accessory - it’s also a symbol of love and commitment. Which is why SOOKEE has got skilled jewellery designers on board to help craft out unique pieces from scratch, based on significant events in your romance. 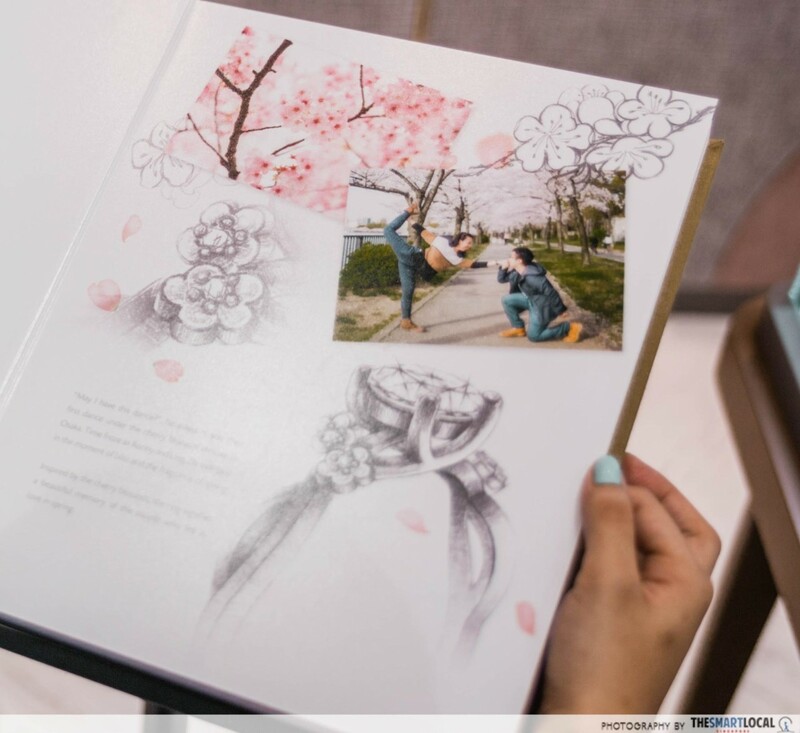 Feel free to thumb through their inspiration album to see past styles tailor-made based on true love stories! The possibilities are endless - they can even create intricate shapes like snowflakes, or incorporate your initials into the design. 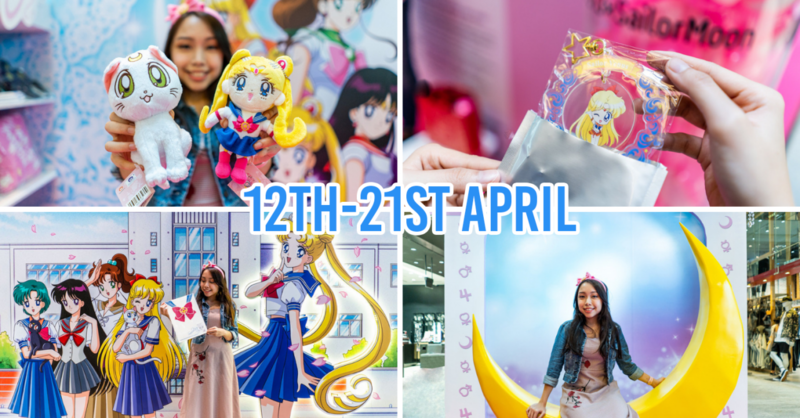 After a pencil sketch is done in-store, it’ll be brought back to SOOKEE’s headquarters for 3D rendering. This series of realistic digital images will show you how the ring will look like in real life, viewable from various angles. You don’t have to make an appointment just to see it as it’ll conveniently be sent over to you via WhatsApp or Email. 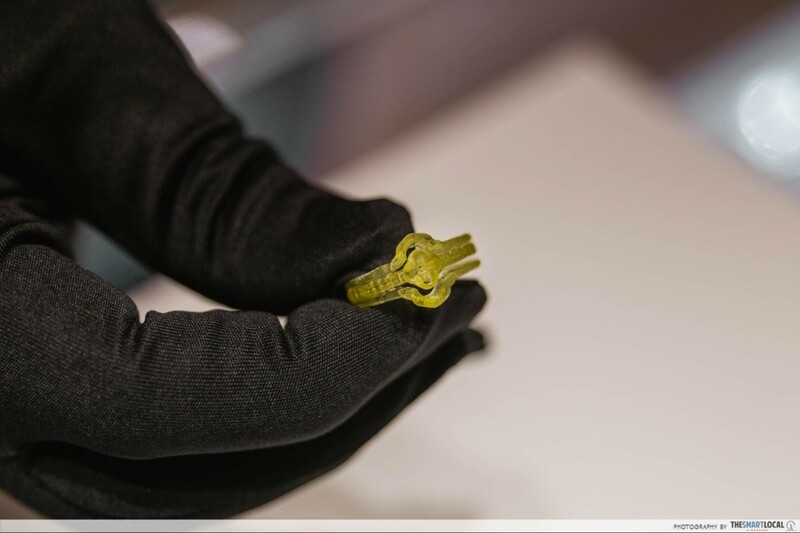 At this stage, you can fine-tune it until you are completely satisfied, before a 3D-printed wax mould is made. With this 3D wax mould, you’ll be able to try on and have a feel of how the ring will be like before the actual thing is made. 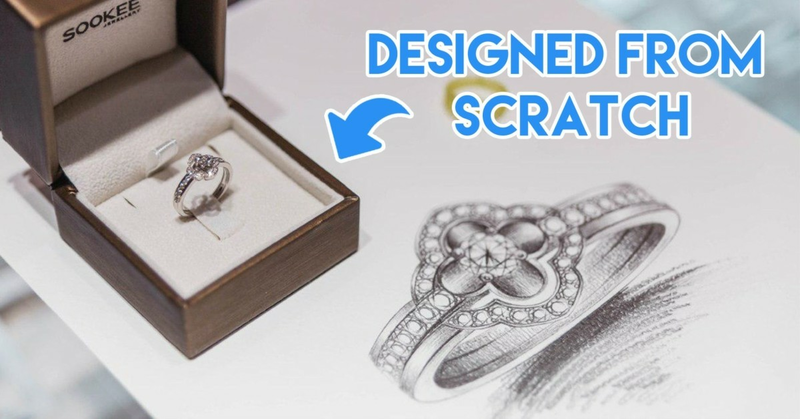 The whole process from the sketching to receiving the actual ring will take about 4-6 weeks, depending on the amount of adjustments required. That’s pretty quick for something designed from scratch! SOOKEE also has over 60 lovely proposal ring settings, which you can mix and match different components of, if you’d rather pick from pre-existing designs. For example, you can choose the heart-shaped prongs of one setting, and pair it with the pave side band of another. 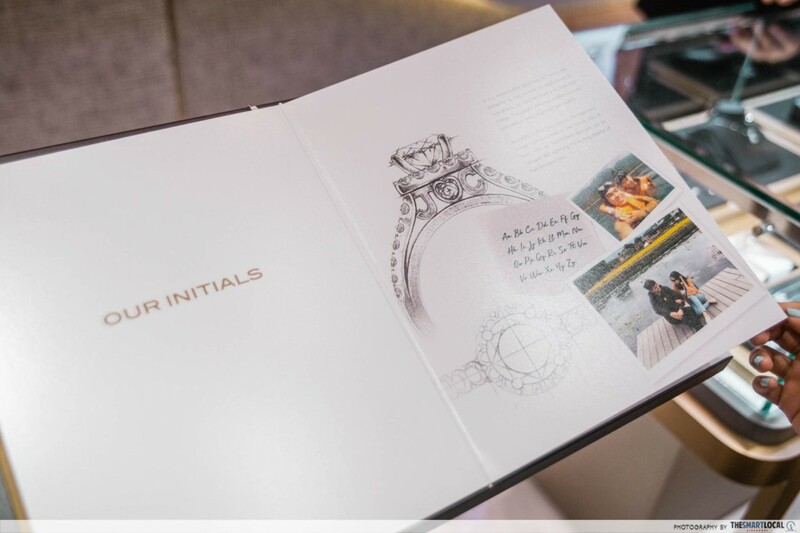 In that sense, your ring will still be unique as its various elements have been specially chosen by you. 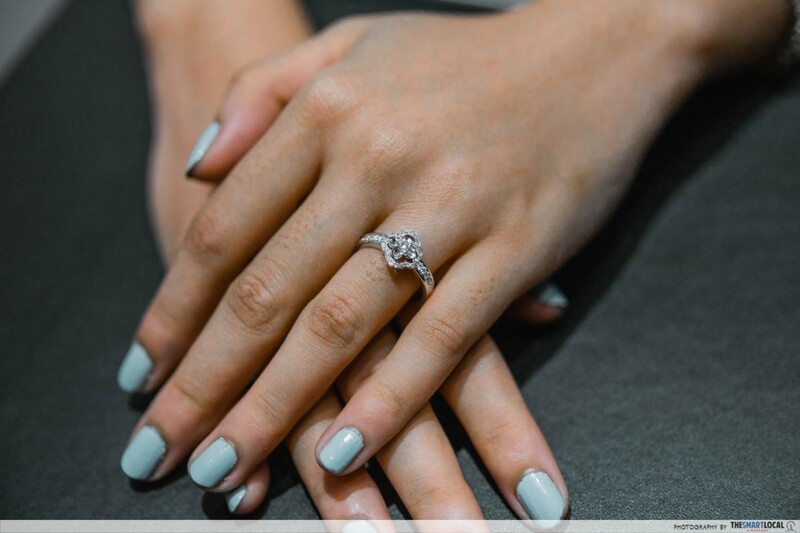 Asking for someone’s hand in marriage can be daunting, but if it’s any comfort, it’ll be easy for her to say “YES!” when she sees that beautiful ring you’ll be presenting. 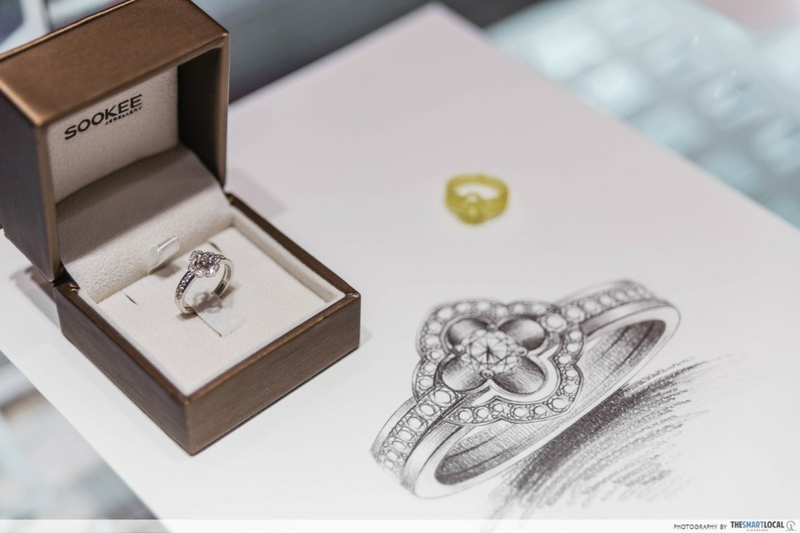 It doesn’t matter how big or intricate the ring is, because she’ll appreciate it all the same - especially when she finds out the amount of heart that went into getting it custom-made. 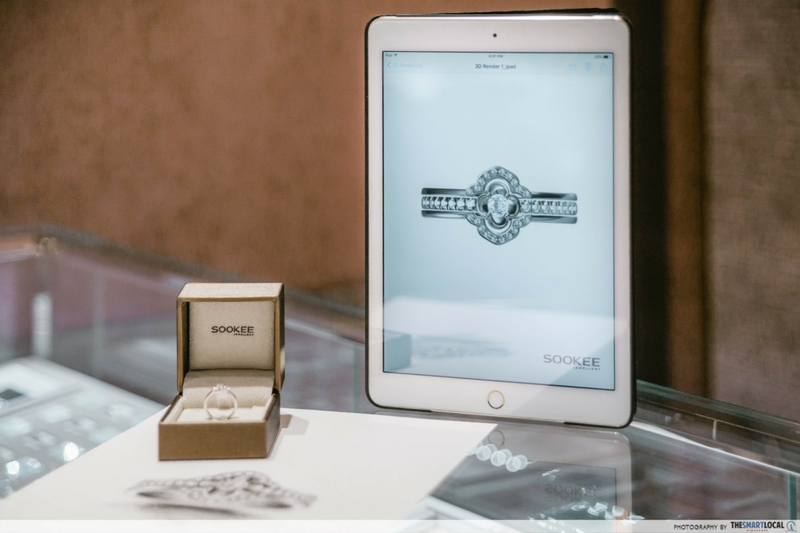 If you’re thinking of taking your relationship to the next step, now’s the best time to do it - because the first 100 couples who purchase their engagement rings from SOOKEE will get a free 999 pure gold bar, engraved with your names and a romantic rose motif. 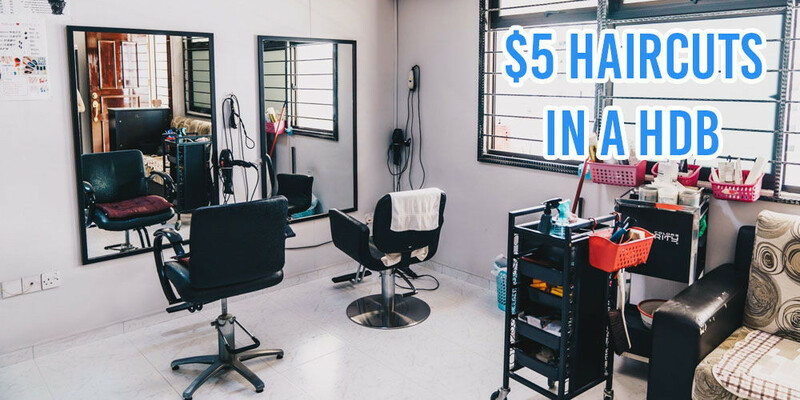 What’s more, you’ll get $100 off your solitaire purchase when you schedule an appointment and flash this article in-store. 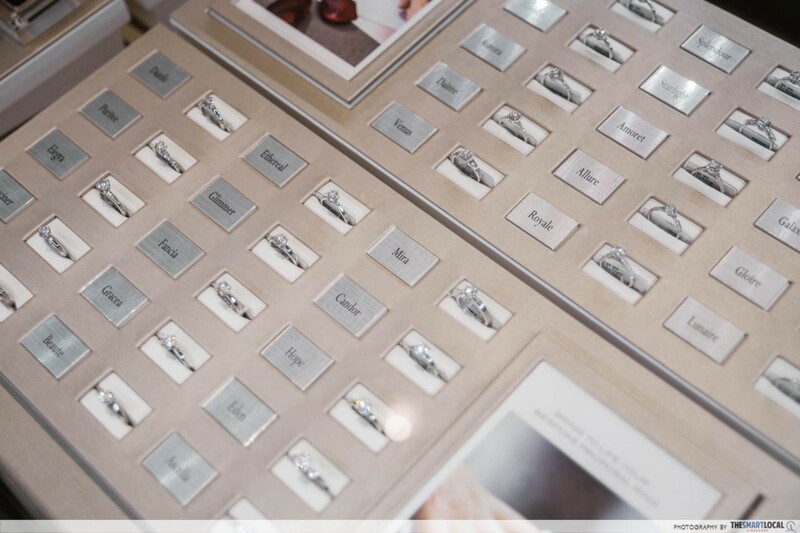 Book an appointment and get started with your bespoke ring creation here! 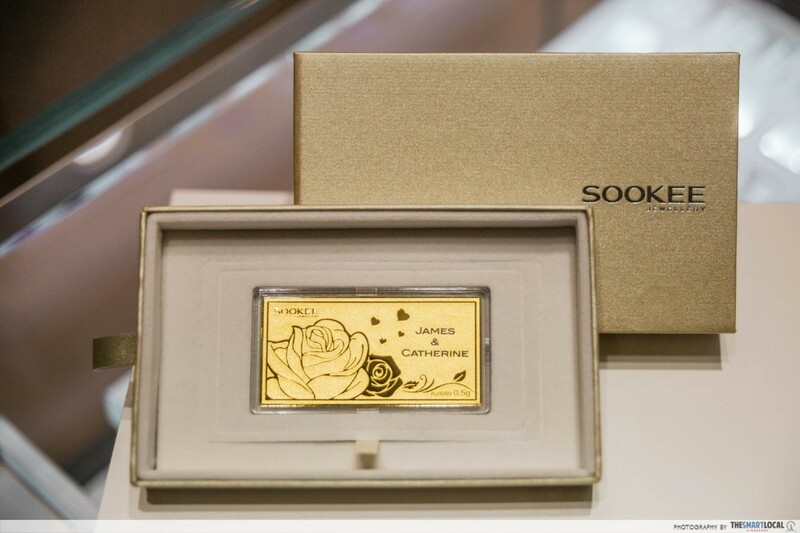 SOOKEE is giving 1 lucky couple a chance to win their very own personalised 999 pure gold bar. 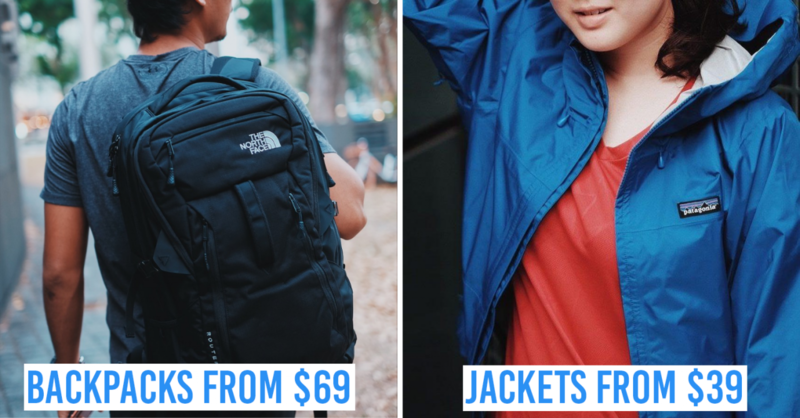 This contest ends on 22 July 2018, and 1 winner will be chosen at random.